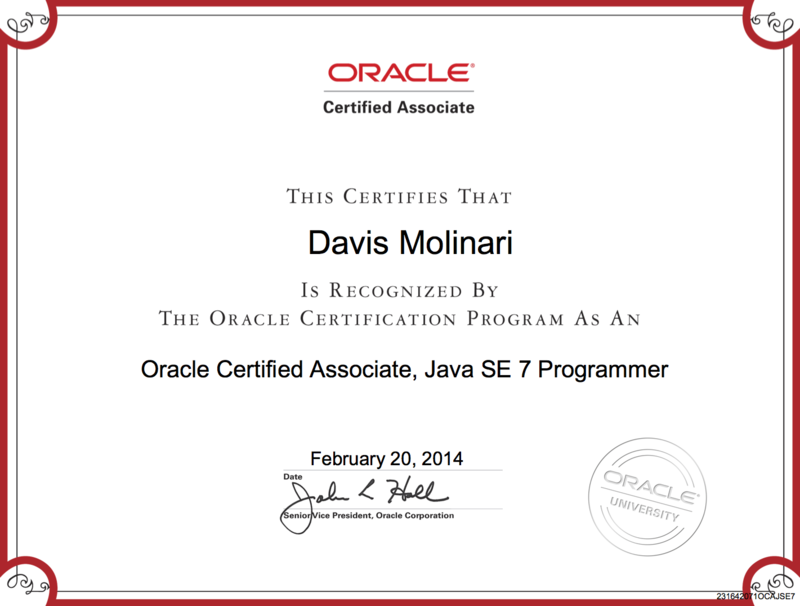 So i get a separate certificate for OCAJP, even if I dont opt for OCP? Kindly reply. Yes, you will receive the certificate, both digital and on paper versions, just after the “OCAJP” even without taking the “OCPJP” exam.